Isn’t this the most gorgeous cover? 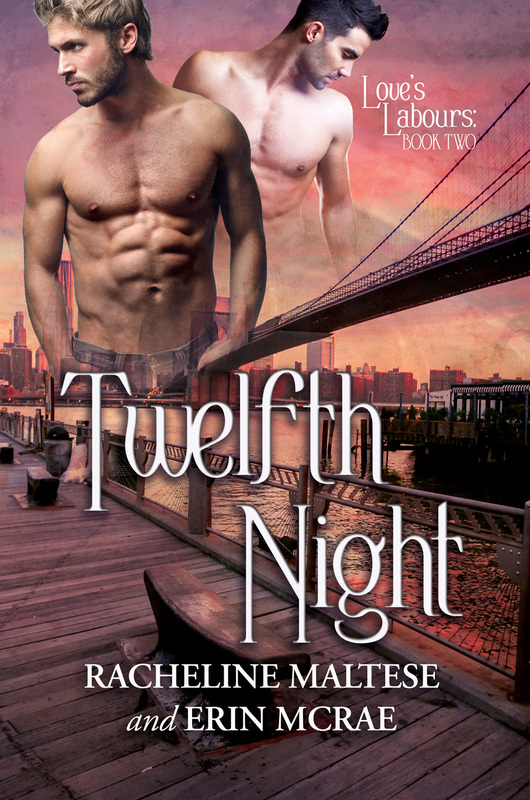 I’m delighted to welcome Erin McCrae and Racheline Maltese back to the blog today to show us that delicious cover and tell us a little about their new release, Twelfth Night. Over to you, ladies!